Open House Sun Sept 28th 2-4Pm. 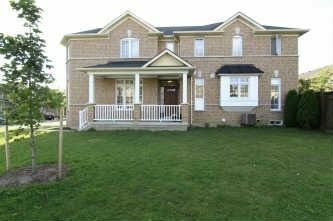 An Amazing 4 Bedroom Detached Home With A Finished Basement, In A High Demand Area Of Vellore Village. Open Concept, Parquet Floors, Separate Living & Family Room. Fully Fenced Backyard Steps To Schools, Shopping & Transportation. Corner Lot, Large Front Porch, Balcony On 2nd Floor, Breakfast Area.